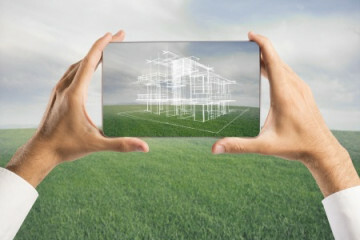 We will make your home dream a reality from conceptual to construction. With experience and understanding of the planning & zoning process, we can assist you through all stages of pre-construction. See our large portfolio of our design projects from concept to reality. Looking for Professional Home Designs? With over forty years’ experience, Jim has been involved in many restoration and renovation projects including the renovation of the Kentucky Theatre. He has also done numerous basement finishes, room additions, kitchen & bath updates, anything you need to make your home your dream sanctuary. 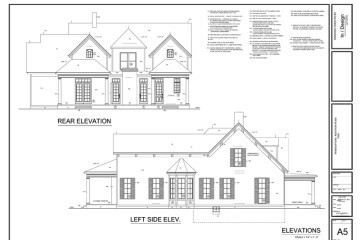 Working in the residential construction, home design and real estate industry in Lexington KY, Jim Turpin of In-Design have an intimate and current knowledge of local building codes, permits and zoning protocols, as well as local builders and suppliers. All beautiful homes regardless of style or size are based upon the universal, time honored architectural principles of proportion, space, light, order and details and the use of timeless materials. We work with you every step of the way from conceptual to completion, with each phase of the project being in open and creative communication with our clients. From review meetings with your builder, to zoning and permit navigation and assistance, to the inspections and post-occupancy evaluation, we provide on-going support throughout your project. 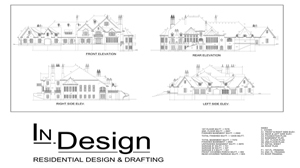 In-Design with Jim Turpin is a residential architectural design and drafting company. 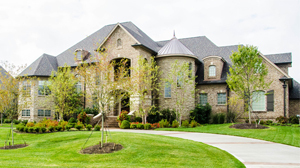 We are located in Lexington, KY but we have designed homes that have been constructed all over Kentucky, Utah, and Arizona. 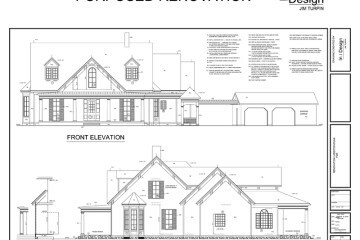 We bring over 40 years experience in taking a client’s dreams and developing them into original and customized blueprints. 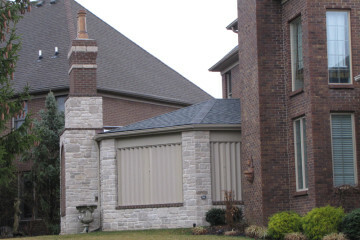 The finished design reflects the client’s wants and needs as well as environmental boundaries. 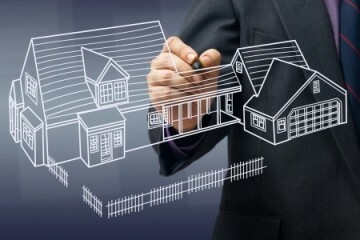 We investigate and adhere to local codes and permits of their location.